A battery for RML guns was in existence at Barton’s Point in 1871 to defend the land approach to Garrison Point Fort and Sheerness. 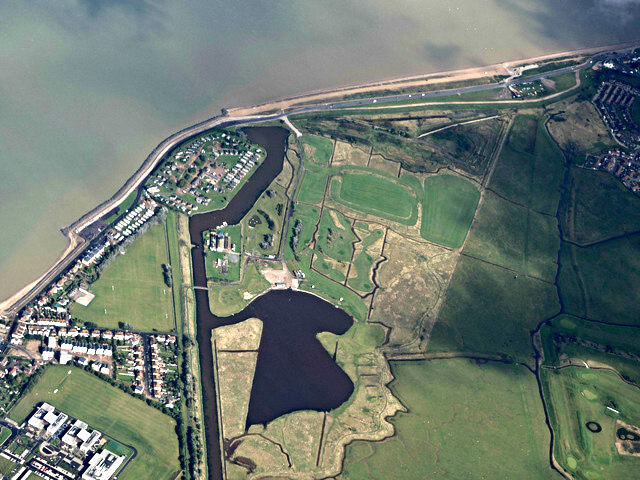 The battery was built on the sea front next to the military canal which runs from Barton’s Point to the Medway north of Queenborough. Initially a fort was proposed for each end, but only Barton’s Point Battery was built. In 1889 a new battery was added and two 9.2-inch BL guns and two 6-inch BL guns on disappearing carriages were installed. The guns were removed in 1926 and the Navy finally left in 1960. The site is now in poor condition and is used for holiday chalets. 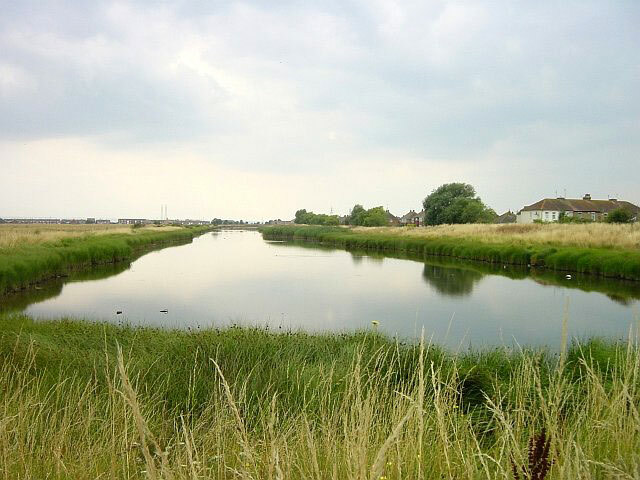 Queenborough Lines were built between 1863 and 1868 as the outer defences to protect Sheerness dockyard and Garrison Point Fort from land attack. They consisted of an earth rampart 50 feet wide and 8 feet high and 2.5 miles in length with a wide canal in front.